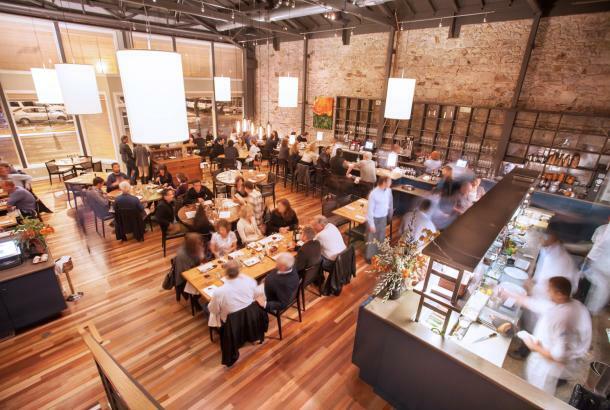 Experience Napa like a local on our unique guided walking tours through the heart of the city. 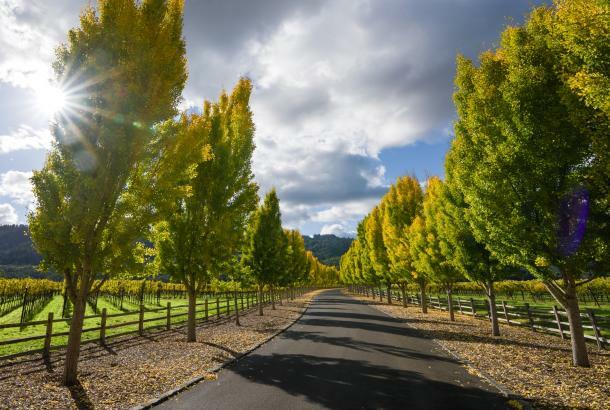 As the heart and soul of Napa Valley, Napa has many things to see and do. 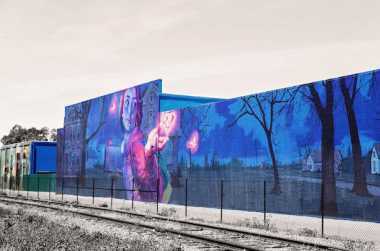 From unique street art to world class wineries to brewers trying something new, there is something to experience on every corner. 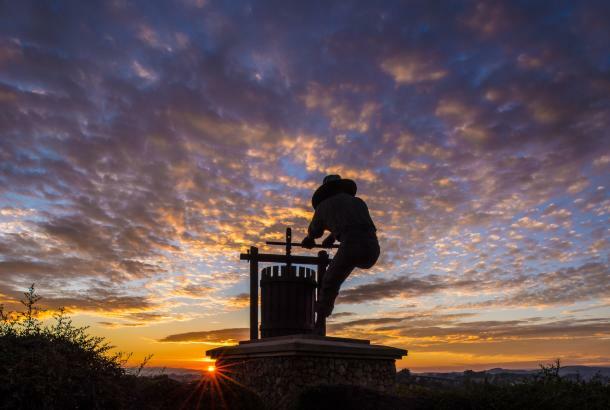 On our Napa walking tours, we strive to be unique and give an insider’s look into life in the city. Because of this, we don’t follow routes you will find in a guide book and our stops are what locals enjoy. And while our tours are carefully organized, simply walking about and discovering the city is how it should feel for our guests. We are currently offering two walkabout options. 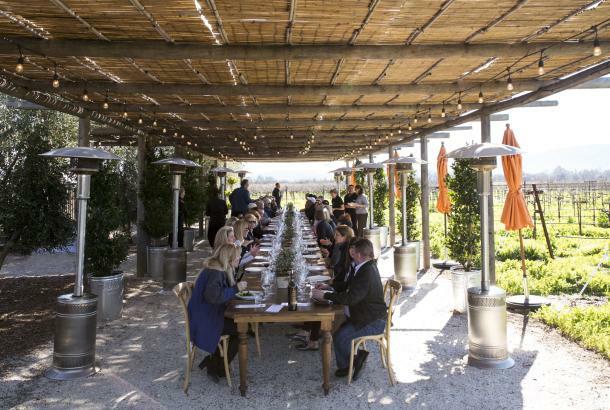 You can join us for an afternoon with the RAD Napa Experience or simply come out for an hour on the Express Napa walking tour. 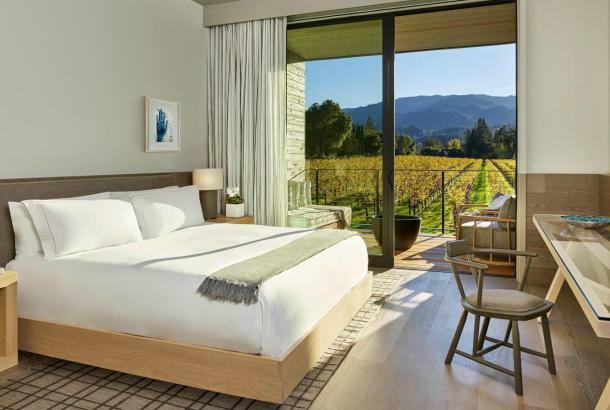 Both feature a unique side of Napa that will pair nicely with your next Napa Valley adventure! 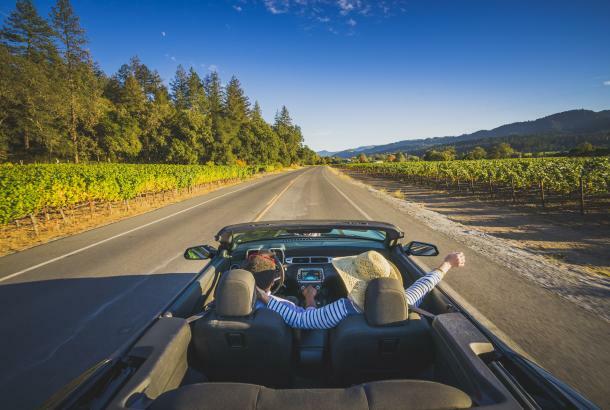 Reserve your spot now and be one of the first to experience Napa’s newest and only RAD Napa tours. •	Limited street parking available: we highly encourage you to walk, bicycle, Ride theVine, ride share, or cab. If you must drive, parking is available at the Napa Valley Wine Train depot.